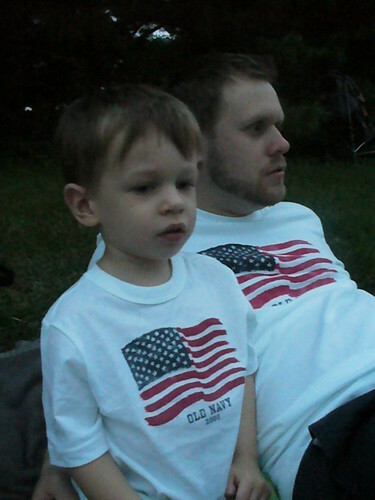 My dudes, waiting for the fireworks to start. A few minutes of the DC fireworks, as seen from across the river in Arlington, Va. With commentary from Dylan. 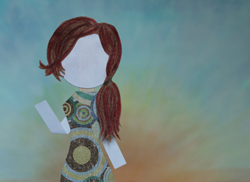 Note: the butterfly ones! 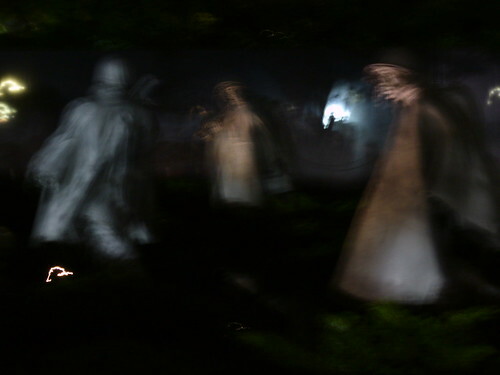 This is the Korean War Veterans Memorial when you do it wrong. But let me tell you, what it’s supposed to look like at night is just as spooky.